I read this article and found it very interesting, thought it might be something for you. 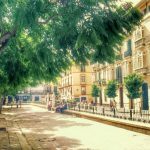 The article is called 25 Things to Do in Malaga: What to do and where to go and is located at http://trip-n-travel.com/listicle/16300/. 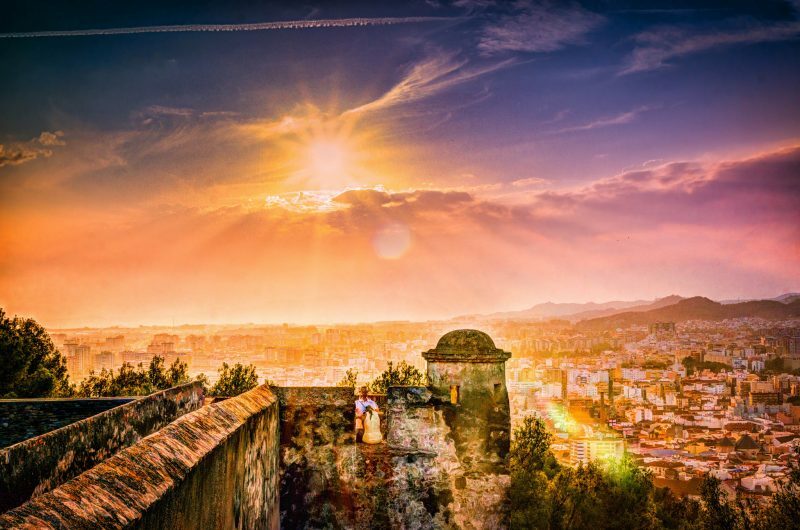 Standing as one of the oldest cities in the world Malaga, Spain has a rich history that will delight and inspire those who visit this port city. With its massive historical significance to its modern day attractions, Malaga will take you through time and leave you in wonder. 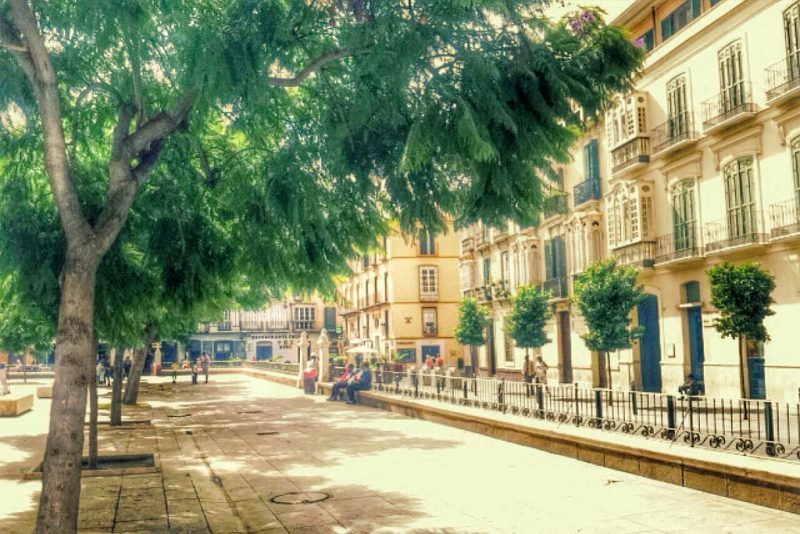 Here are 25 things to do when in Malaga. 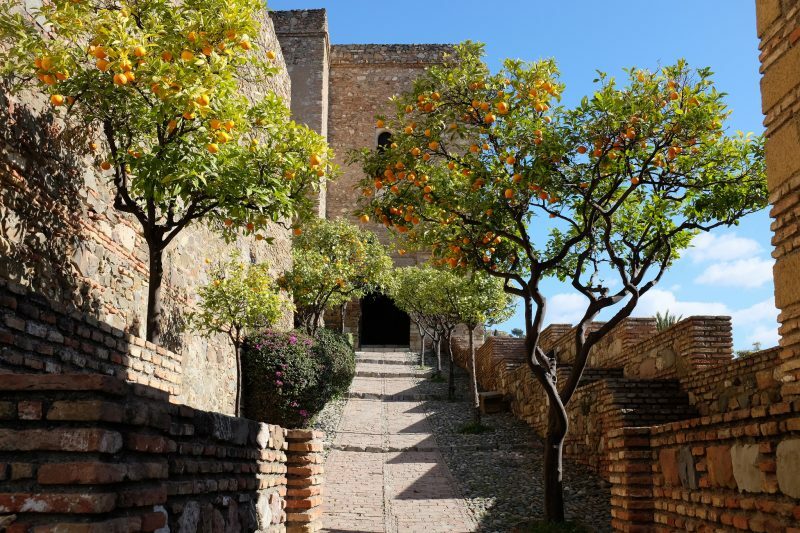 The Gibralfaro Castle is an impressive structure overlooking the city of Malaga. This castle was constructed in the 8th century and has withstood many events in history. The castle has two areas. There is a courtyard where the White Tower, stables, troop barracks, are located. The other area is where the main courtyard, Interpretation Center, Main Tower, the Phoenician well, and the baths are. If you are looking to spend a night or two in this castle, the Gibralfaro Parador hotel will provide an accommodation fit for a king. 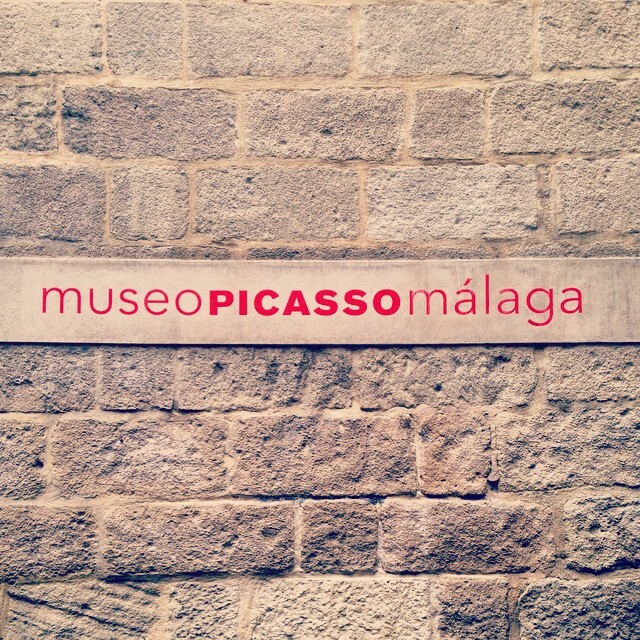 Malaga is Pablo Picasso’s birthplace. To celebrate this famous artist, a museum was built in 1953 to present Picasso’s masterpieces. The Museo Picasso Malaga has over 230 works by Picasso including The Fruit Bowl, Fointainebleau, summer-autumn, Woman with Raised Arms, Jacqueline Seated, Musketeer with Sword, and Bather. You will get up close and personal with Picasso’s life displayed in his works of art. You will also enjoy the concerts, conferences, and film screenings that are held in this museum’s auditorium. 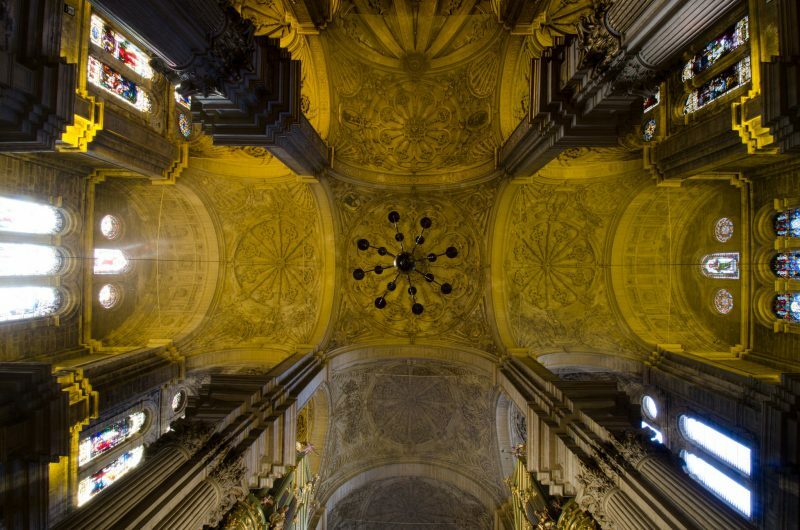 Whether you are a devout Catholic or an art fan, the Malaga Cathedral is a must-visit destination. Malaga Cathedral was built between 1528 and 1782. It is actually an unfinished structure as the rest of the funds were donated to America’s plight in independence. This cathedral is 276 feet high, the second highest cathedral in the region. Its intricate design boasts of Baroque, Renaissance, and Gothic influences. Art pieces in the area from artists like Enrique Simonet, Pedro De Mena, and Jorge Rando are also noteworthy. Bullfighting is as old as Spain’s history. This sport may not be widely welcomed all over the world, but in Spain, it is part of a tradition. The arena of Malaga Plaza De Toros or La Malagueta built in 1874 by architect Joaquin Rocuba is a sight to see. In 1981, this arena was pronounced as a Historic Art Monument, earning the title of Official Site of Cultural Interest. 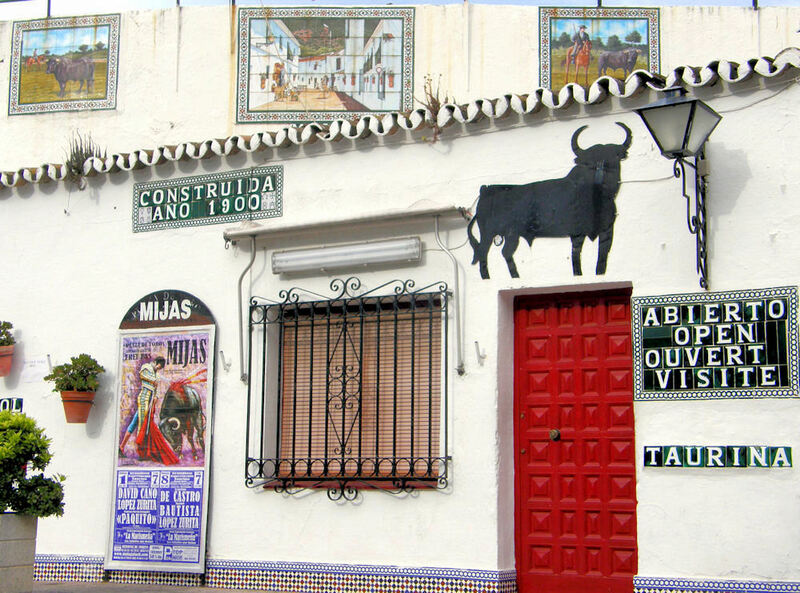 The best time to visit La Malagueta is during bullfighting season. These are the months of April to September. If you are there in time of the Feria Taurina, a city fiesta in July to August, you will get to see the matadors in action almost every day! Opening hour: April – September 10 am – 2 pm, 6 pm – 8 pm. August Feria from 10 am – 8 pm uninterrupted. 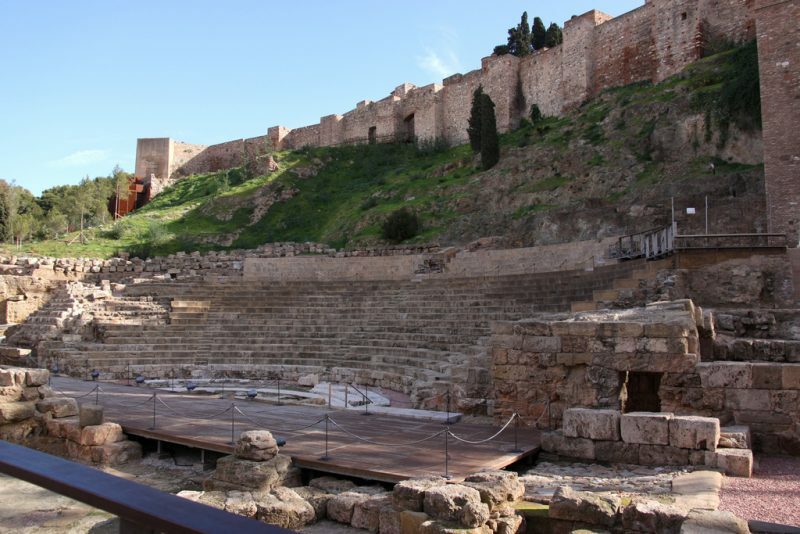 El Teatro Romano is an archeological find in Malaga. This old Roman Theater was built in the first century BC and was rediscovered by archaeologists in the 1950’s. Today, it is a destination among the tourists. On cool summer nights, open-air theater performances are held in this old amphitheater. You will get the feel of the olden times when you are seated in one of the stone bleachers overlooking the Proscenium or the stage. The Alcabaza of Malaga provides an elevated view of the port. It is a fortress sitting on top of the hill and is often visited by visitors because of its interesting architecture and history. This 11th century fortress has pathways that lead to architectures with predominantly Arabic designs. Remnants of the Nasrid’s dynasty are impeccably preserved. The hanging gardens, fountains, and sculptures are just picture perfect. Centre Pompidou Malaga is a subsidiary of the more popular 20th century art museum in Paris. It just opened its doors to the public in 2015 boasting of collections from artists known all over the world. The glass building is a work of art itself. The building is shaped similarly to a Rubik’s Cube and is actually called as the Cubo, the Spanish term for Cube. The area is very spacious giving more than enough space for the displays. You will get to enjoy the paintings from Pablo Picasso, Frida Kahlo, and Rene Magritte. Calle Marques de Larios is a shopper’s delight. This street has different boutiques that sell shoes, clothes, and other items that would surely interest you. The street is also home to many restaurants and bars. Visit the oldest ice cream parlor in Calle Larios, the La Casa Mira has perfected ice cream, as it should be, since 1890. Adding to its charm are the different sculptures that adorn the street. Do not be surprised when you see flamenco dancers dancing to the beat of drums as most of the time, cultural events are held in this area. If you are a car aficionado, this is the spot for you. Classic cars are displayed at the Malaga’s Automobile Museum. Located in a tobacco factory that has been constructed in 1927, this area is just perfect. There are around 80 vintage cars displayed in this museum. A Portuguese car collector, Jaoa Magahaes, owns these cars. Check out the highlight of this museum: a black Rolls Royce adorned with Swarovski crystal. Get amazed with the vintage hats from the roaring 20’s to the 50’s. There are also items on display from Chanel and Dior. 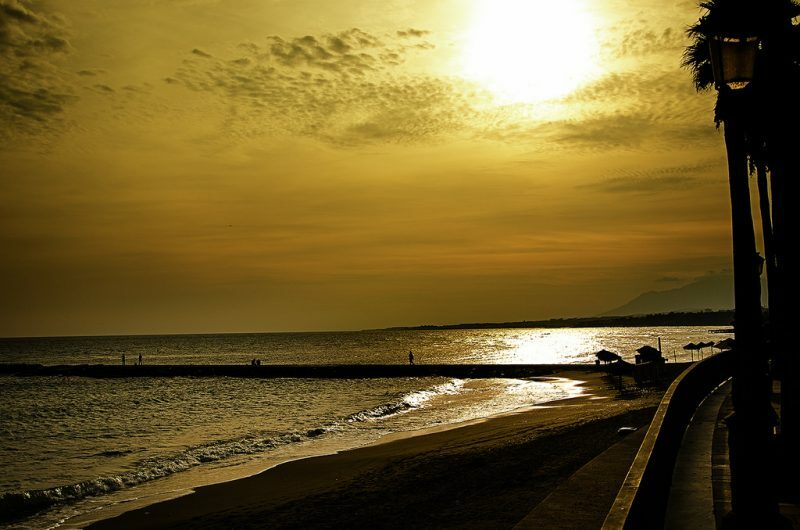 Playa e la Malagueta (Malagueta Beach) is close for you to catch the sunset or spend a lazy time at the beach. Beachgoers flock this area for some swimming, beachcombing, beach football, and the like. There are also bars and seafood restaurants in the area if you want to have a taste of the fresh catch of the day. If you are able to catch the fiestas like the Feast of St. John or the Feria de Agosto in August, you will get to see fireworks, bonfires, and parties at the beach. A must-see in Malaga is the port area where Muelle Uno is located. Muelle Uno is a waterfront mall that houses both modern and vintage shops. The restaurants and the bars also take center stage especially when the sun sets. If you are traveling with kids, you might like to see the Popyn Park. They will get entertained with the mini-golf course, trampolines, and playpens. Check the La Farola lighthouse. This old lighthouse built in 1817 is perfectly situated in the Muelle Uno property. The Mercado Central de Ataranzanas is the city’s central market. This place was established as a market in 1868 after it became a shipyard, a convent, and a military area. Now, this place has become a destination especially to those who love cooking. 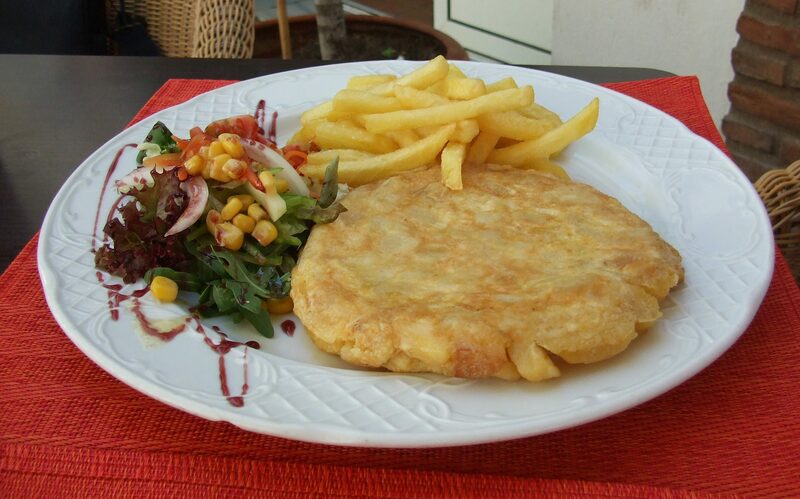 For an authentic Spanish cuisine, this is the place where you can get the freshest of all ingredients. Fruits, vegetable, spices, meats, and fish abound in Mercado Central. The Sea Life Banalmadena prides on their ocean glass tunnels that will provide visitors with a view of over 2,500 marine creatures. You will get to see a school of fish in different sizes and colors, sharks, octopus, stingrays, among others. This marine park also offers tours and interactive activities for visitors. The touch pool allows you to hold a crab or a starfish. Shark feeding is also part of the tour. For a souvenir of an amazing day, visit the local gift shops and enjoy the marina restaurants that are conveniently located nearby. The Bodegas El Pimpi is a great place for wines and tapas. Located in an 18th century mansion and decorated with vintage decors, you will really get the feel of Spain. This restaurant has a bar that serves tapas and wines. The other area is the dining room where food or a banquet is served. If you want authentic Spanish cuisine plus the ambience, this is the place to be. Malaga’s Contemporary Art Museum or the Centro de Arte Contemporaneo houses over 400 artworks that are collected since the 1950’s. A warehouse type space is the best choice to accommodate these any art pieces. Remarkable works from street arts to sculptures are displayed providing a refreshing twist from the more popular classical pieces of art around Malaga. You may also like to complement your visit by having a stopover at the museum’s restaurant and a quick trip to the beach, which is just nearby. The Costa del Sol, Tivoli World is a theme park with 40 different rides and many attractions. Bring your friends and family in Tivoli World. While kids can enjoy the rides for the youngsters, those who seek the ultimate thrill can try the Twister and Tunnel of Fear. For a downtime, there are outdoor theaters that sometimes feature famous artists. There are plenty of restaurants to choose from, bars for drinks are available, as well as food stalls for food to go. The El Torcal Nature Reserve is a nature park 30 kilometers away from the city. This place is known for its limestone landscapes and unique caves. If you are into nature trekking and camping, know that there are three access routes to reach the camping grounds. The information center located at the entrance of the park would give more information on these routes. Start with a road trip with your friends and see where it leads you! 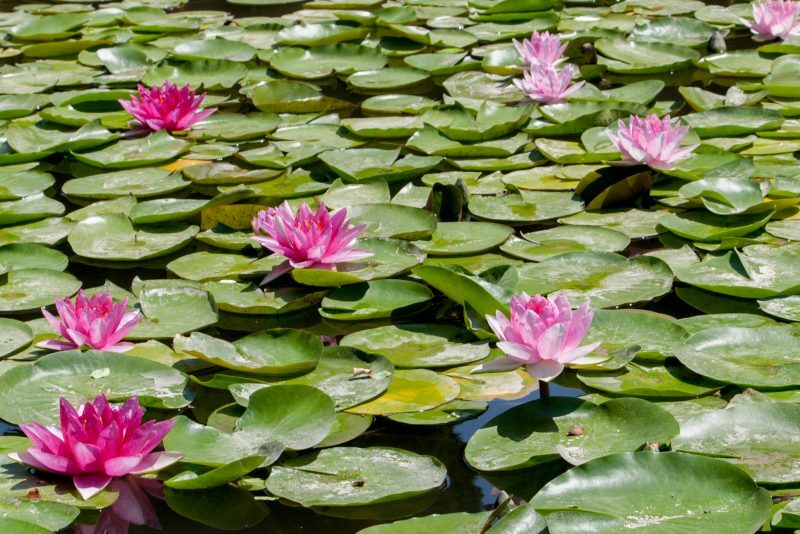 The Malaga botanical gardens or the Jardin Botanico de la Conception is a 49-hectare land planted with over 2,000 species of flora. Five hundred palm trees of over 95 varieties are also a highlight of this garden. It would take around six hours to see everything. 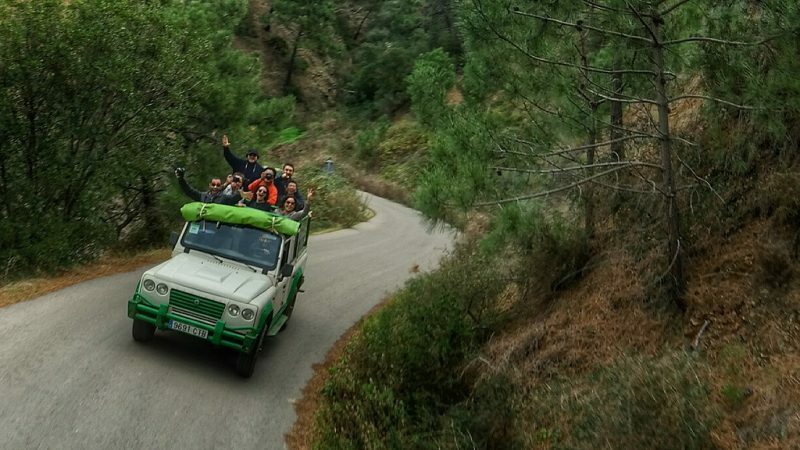 The best option is to book a tour that includes an excursion to the different attractions of the garden or of the city. If you are interested to know more about ecotourism and see marine artifacts and species, consider an educational tour at the Museo Alborania Auda del Mar or the Maritime Museum. Learning sessions and workshops are offered in this Museum. Viewing areas are located on the ground floor. This tour is interactive as you get to test navigation instruments or get a close view of the 500 marine species in the Live Species Area. The Carmen Tyseen Museum is a repository of the 19th century paintings from Spain. You will know more about Andalusian Art that is clearly prominent in this museum’s collections. See works from Nicollo Frangipane from 1574 and Francisco Zurburan’s painting from the 17th century. A variety of paintings from the 1800’s is also displayed in this museum. 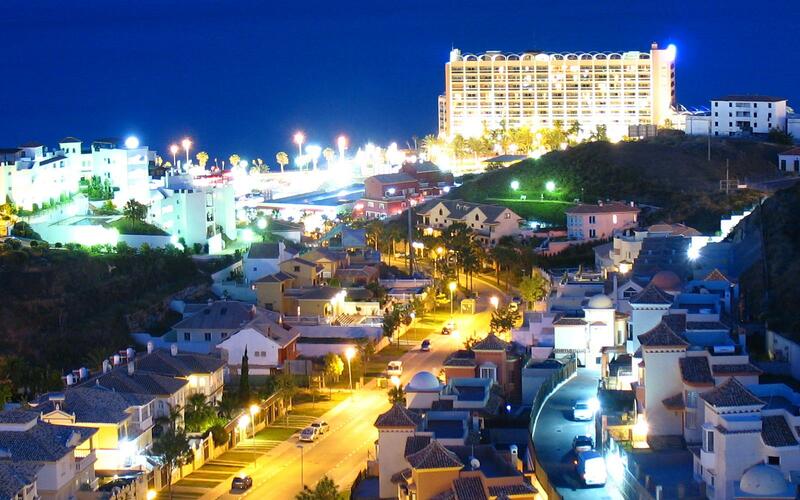 Visit during a cultural night where Flamenco shows, movie screenings, and other cultural performances are held. You will surely learn a step or two and soon dance the Flamenco! The Stana Maria de la Victoria Basilica is a Baroque church built in 1700. Aside from the historical significance of this church, the interior is also a must-see. 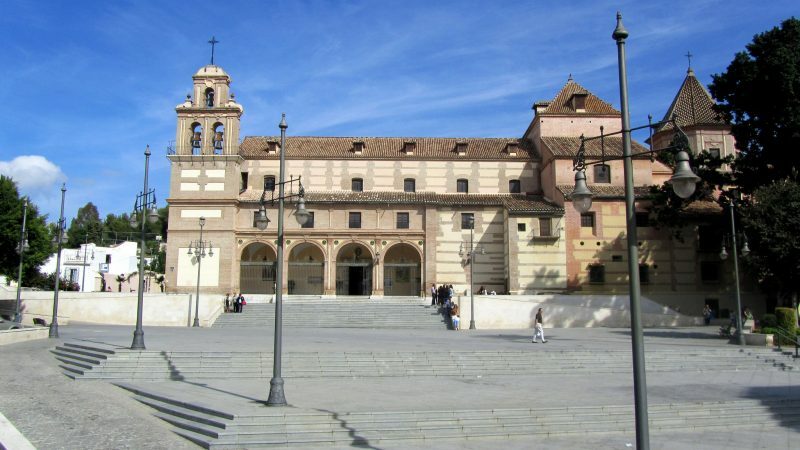 There is a museum in the church vicinity (Museo de la Victoria) that holds significant items like the crypt of the Buenavista Counts, articles of the Virgin and the chapel of the Patron. Malaga’s Museo de Artes y Costumbre Populares is a museum that projects the early way of life of the people from the Andalucia region. There are rooms in this museum that depicts either a typical working day or the conventional living quarters in that period. The Art & Popular Customs Museum is like a little town with its own blacksmith, bakery, and oil mill. The other rooms house religious artifacts, ceramics, and the like. Malaga’s Glass Museum is located in a beautifully restored 18th century home, which is adorned with stained glass windows. This place houses a private collection of around 700 pieces of glassware and vases dating back to the Phoenician period until the 20th century. Opening in 2009, the museum has the look of a private home, which in turn makes your experience even more enamoring. El Hammam is a place to relax your tired body. Have the time to call ahead and reserve a schedule if you need a massage or an aromatherapy treatment. There are no baths in El Hammam, what they have are the steamy saunas. This is the perfect stop if you have been to the many tours or museums. Casa Aranda has been established in 1932 and is known for its churros. This Spanish delicacy is usually enjoyed with hot chocolate or other fruit flavors. Casa Aranda is located in an alley teeming with cafes with outdoor seating. It is just a perfect place to end a great day in Malaga. 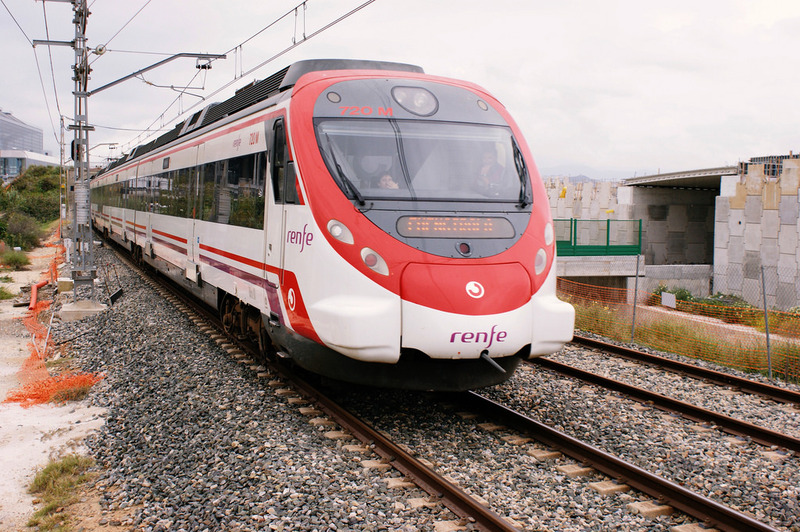 Going to the city of Malaga is like stepping into history. This city is in itself a museum of heritage rooting from the Phoenician, Roman, Arabic, and Christian eras. It is no wonder that this place is considered a Mecca of the art aficionados, historians, and devout Catholics. Learning the history and the sophistication of the magnificent works of art by famous artists is what you can get from the beautiful city of Malaga.